The class action attorneys at Morgan & Morgan are investigating potential lawsuits on behalf of men who used AndroGel or other testosterone therapies and suffered from heart attacks, strokes or other serious medical conditions. AndroGel and other “low-T” treatments, which are available as testosterone gels, patches, pellets and injections, have recently been linked to an increased risk of cardiac problems in older and middle-aged men with a history of heart disease. At Morgan & Morgan, our attorneys believe that the manufacturers of AndroGel and other testosterone therapies had a duty to warn patients about the risk of heart attack and stroke, but failed to provide any indication of these potential side effects on their products’ labeling or advertising materials. 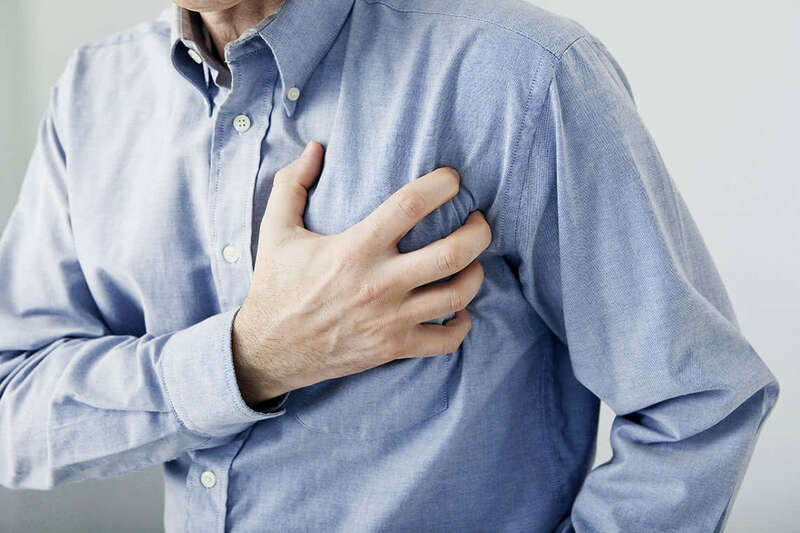 If you or a loved one suffered a heart attack, stroke, pulmonary embolism or other serious side effect while on testosterone therapy, our attorneys may be able to help you file a lawsuit seeking compensation for medical bills, pain and suffering and other damages. To learn more about filing a lawsuit, contact us today for a free consultation. A study conducted by a group of researchers at the National Cancer Institute revealed that some men have an increased risk of suffering heart attacks while using prescription testosterone therapies. The study of approximately 56,000 patients found that men over the age of 65, as well as patients younger than 65 with a history of heart disease, had twice the rate of heart attacks in the three months after beginning testosterone therapy when compared to the year prior to treatment. The study also addressed whether these men were at a greater risk for cardiac problems due to an increase in libido caused by higher testosterone levels. When the study compared these men to a separate group of patients taking Viagra and Cialis, the men on the erectile dysfunction drugs patients did not experience more heart attacks. Another study published in the Journal of the American Medical Association had similar results, finding that older men had a 29% increase in stroke, heart attack and death when undergoing testosterone therapy. Further supporting the link between testosterone therapy and heart risks, a 2009 federally-funded research study intended to address whether testosterone gels could help older men build muscle was stopped after researchers noticed that some of the study’s participants were suffering heart attacks and other cardiac problems. The FDA said that the makers of these drugs must update their labels to include these risks and clarify the only approved use for the prescriptions. If you would like more information on filing a lawsuit against the maker of AndroGel or any other testosterone therapy, contact us today. Our attorneys are currently offering free consultations.